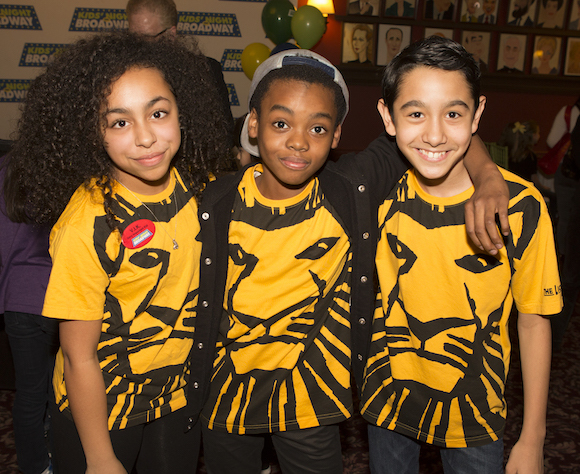 The Broadway League announced today the shows participating in the 21st Kids’ Night on Broadway, which will take place Tuesday, February 28, 2017. Tickets to participating shows will go on sale to the public on Tuesday, December 6, 2016 at 10:30am. Kids’ Night on Broadway is an annual event where kids 18 and under can attend participating Broadway shows for free when accompanied by a full-paying adult. A Kids’ Night on Broadway ticket includes restaurant discounts, parking discounts, activities, and more. 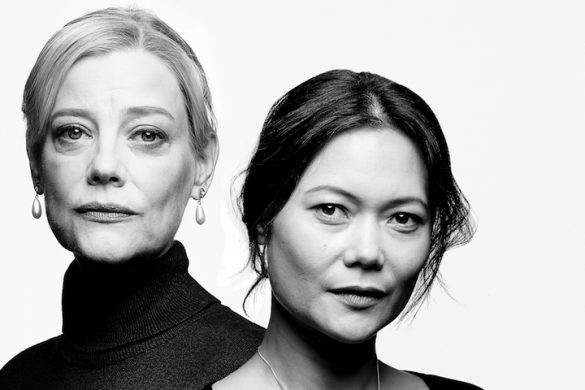 On Tuesday, February 28, 2017, select shows will offer in-theatre activities for kids including post-show talkbacks, Kids’ Night on Broadway activity books, and more events still to be announced. Many Times Square area eateries will offer specials for Kids’ Night on Broadway ticket-holders, including free entrees for kids. Check kidsnightonbroadway.com for participating restaurants. 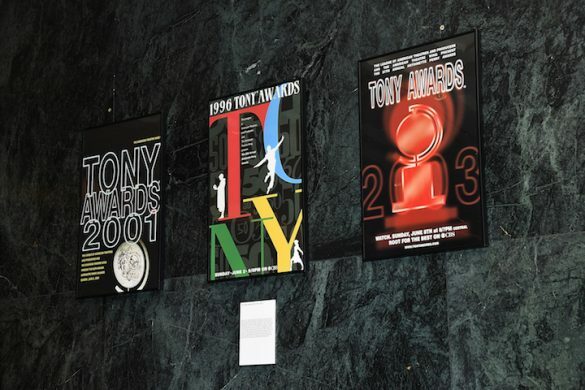 Kids’ Night on Broadway will also take place in multiple cities around the country, with different shows and venues putting their own spin on the event, on numerous dates throughout the year. Checkkidsnightonbroadway.com for specific dates and locations. 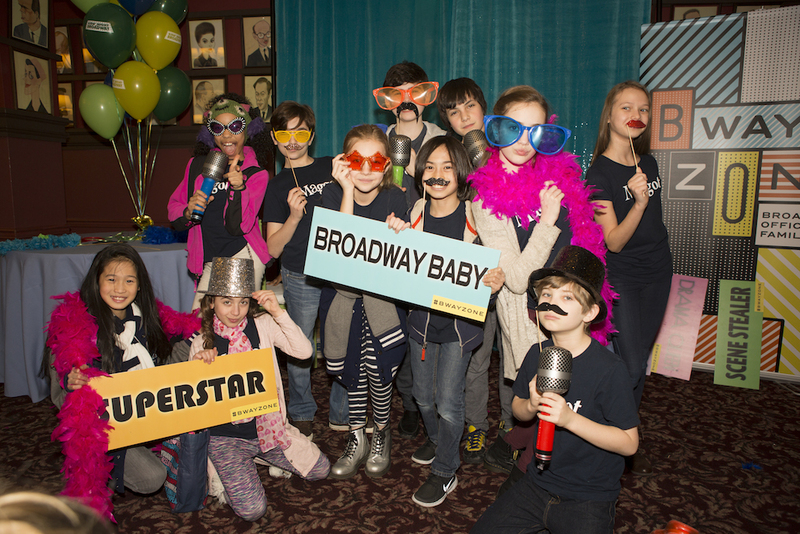 KIDS’ NIGHT ON BROADWAY, a program of The Broadway League, is generously presented by The New York Times and is sponsored by WABC-TV with additional support from Turnstyle and Westchester Family. How Are You Having Your ‘Turkey Lurkey’?